Structure Home is a builder of fine custom homes that was organized in 1996. 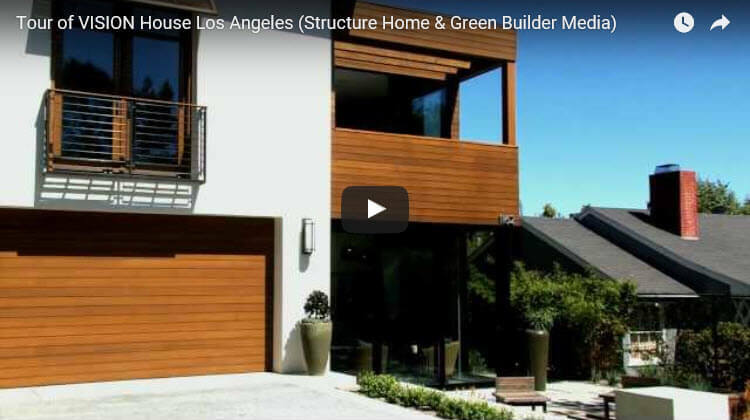 Headquartered in Warner Center, Structure Home builds in areas throughout the Los Angeles basin. Our approach to design begins with looking at a building as a complete operating system, the products and technology it contains and how it will perform over time. To accomplish this objective the entire design and construction team must work collaboratively, in a well-organized process.